At DUMC, we strive to honor the legacy of our past, while meeting the needs of the present. Although many United Methodist churches have experienced declining memberships, DUMC has enjoyed growth as our congregation more than doubled over the past two decades. Our Strategic Planning Task Force listened carefully to our members and diligently considered many possible ways forward. The task force identified worship enhancement as the top priority of our five-year strategic plan. Simply put, as a growing and evolving congregation, the time had come to transform our worship services to better meet our church community’s needs. The fall of 2017 kicked off the Moving Forward Together Capital Building Campaign, with a fundraising goal of $5.6M. If we met the goal, an anonymous challenge grant of $500,000 was offered to create a permanent endowment, seeding a first-ever DUMC missions endowment fund. We met and exceeded the goal thanks to the generosity of our members. Renovations from the $5.6 million Moving Forward Together Capital Campaign significantly enhanced both our Traditional and Contemporary worship experiences. The Traditional Service enjoys a new home for the choir and a renovated pipe organ, while the Contemporary Service benefits from additional space and more appropriate acoustics for the worship band. 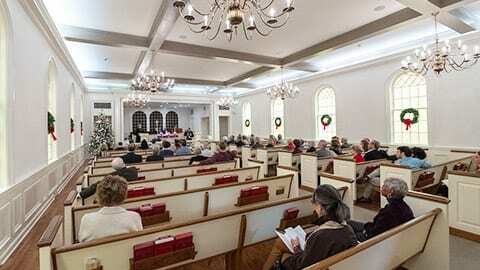 General upgrades to the lighting, audiovisual and HVAC systems better accommodate both worship services as well as other events that take place in the Sanctuary such as weddings, funerals and concerts. Phase 1 construction started in May 2018, and we moved back into the Sanctuary in December 2018. 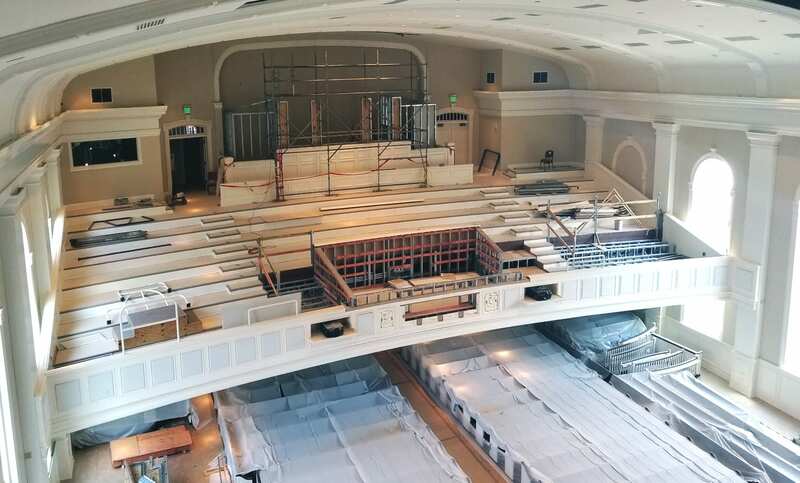 Phase 2 includes the installation of the new organ, which is expected to be complete in October 2019. The Moving Forward Together capital building campaign met and exceeded its goal of $5.6M. Members pledged $5.8M to support enhanced worship through Sanctuary renovations and organ, lighting and sound improvements. Your generosity allowed DUMC to undertake this project without acquiring debt. Those who pledged to support the campaign starting in 2017 will make their final gift in 2019. 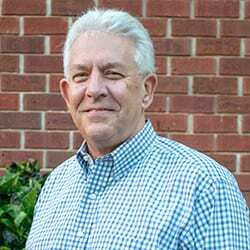 By exceeding the goal, we received a $500,000 challenge grant that is a permanent endowment, seeding a first-ever Missions Endowment Fund at Dunwoody UMC. The fund can grow through future contributions, with income helping fund our mission outreach programs. The Sanctuary is open! On Sunday, December 2, members and visitors had the opportunity to worship at either the traditional or contemporary services in the newly renovated sanctuary for the first time. If you haven't had the chance yet, we invite you to please come visit us and see for yourself! The Chancel floor will expand by 22 feet, bringing the clergy closer to the congregation and adding up to 100 seats for the choir. It will provide ample space for the piano, hand bells and orchestra when needed. Updates to our HVAC system will reduce energy costs and improve overall comfort. Acoustics within the Sanctuary will be modified to accommodate our multiple worship styles and improve the clarity of the spoken word. Installation of a new sound system will greatly enhance the sound quality and clarity. Our renewed organ will be moved along with the choir to the front of the Sanctuary to a new home on the Chancel. New lighting will be added to the Chancel, along with floor lights, downlights and cove lights to enhance the worship service experience. The new Chancel will feature one center and two side screens which will be raised and lowered as needed. New HD projectors will provide vivid images. For more information on the capital building campaign, contact Jim Boyea.